We here in Georgia couldn’t be more excited about the new Great Wolf Lodge. 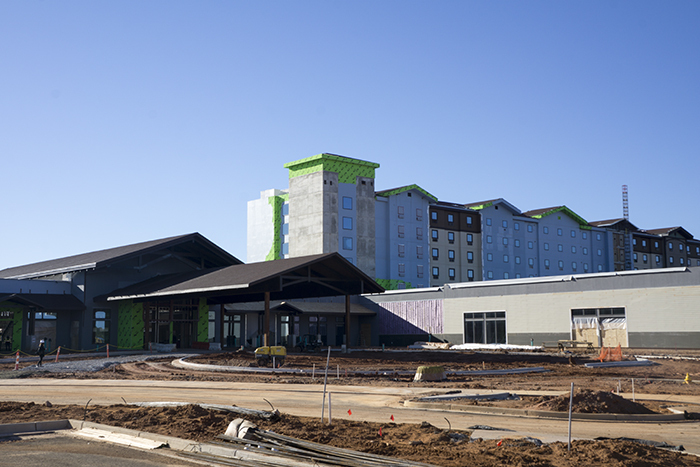 We recently visited the new resort in LaGrange, Georgia for a hard hat tour to see how construction has been coming along. The Great Wolf Lodge will be opening May 31, 2018, you can book your rooms now and save 30% with promo code GRAND at this link! Check out the video below to see all the great things coming to Great Wolf Lodge Georgia. Access to the Great Wolf Adventure Park will be open to the public, so you don’t have to be staying at the hotel. If it’s a rainy day, you can head to Great Wolf to have fun inside. 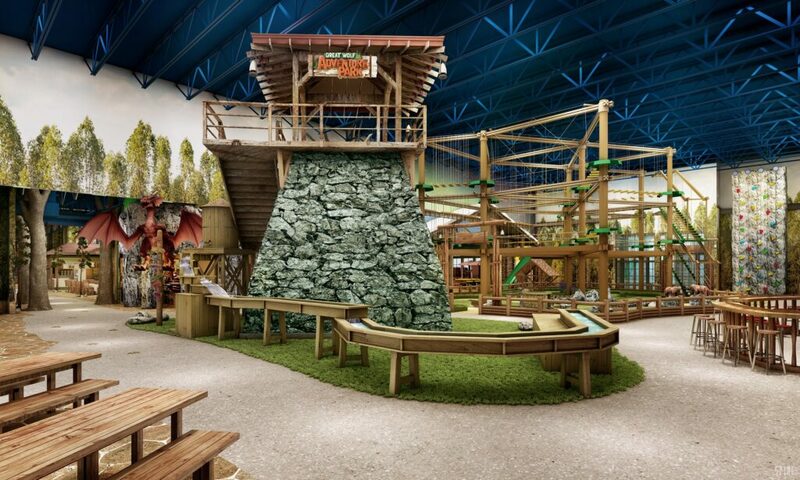 Featured attractions include the 40,000-square-foot Great Wolf Adventure Park, a full-service family entertainment center featuring the Howlers Peak Ropes Course®, Howl In One™ Miniature Golf Course, Ten Paw Alley™ family bowling, Northern Lights™ Arcade, and Rustic Ridge, a multi-story rock wall. 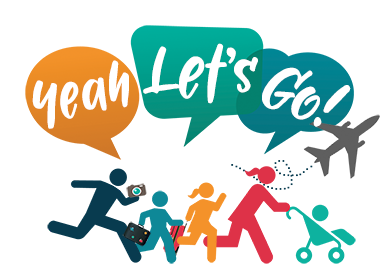 MagiQuest games are saved, so if you are visiting the Concord location and then visit the Georgia location, your game will pick up right where you left off. Barnwood the Farm to Table (also in Colorado) that will include local food and they plan to grow some of their own produce right on the property! The Candy Company will have high-quality chocolate and bulk candies. They can make a mixed bag of lots of candy! There will be a Dunkin Donuts and a Ben and Jerry’s inside the lodge. Campfire kitchen will no longer be buffet style and will be more like a food hall. Timbers Taco Bus is new to Georgia. It will be Tex-Mex with quesadillas, nachos, tacos and more. There will also be margaritas on tap and Mexican beers. Hungry as a Wolf that has full sized pizzas, salads, and pasta dishes that the whole family can share. All of the food and entertainment is located on one side of the resort with the hotel and conference spaces located on the other side. The front lobby, which is pictured above, will have some shops on the left-hand side. 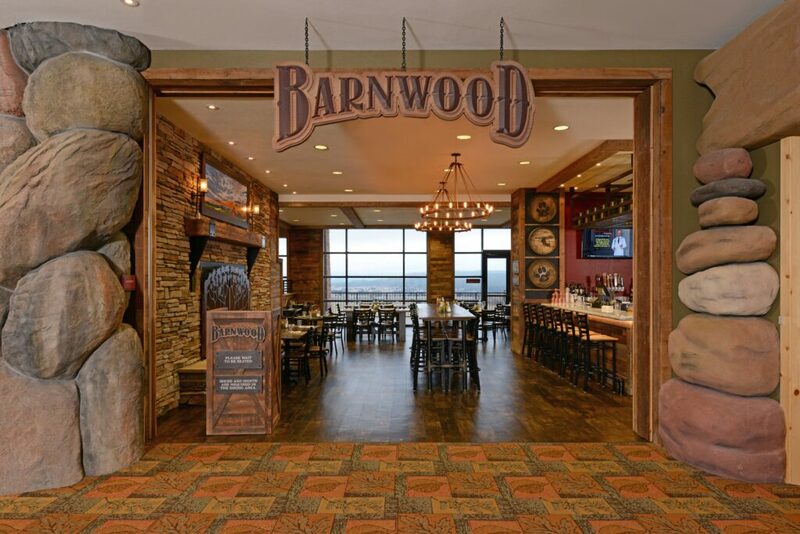 To the right will be the check-in tables and Barnwood in the far corner. Straight out the back door is the outdoor pool area. Going down the right-hand side corridors will bring you to the 457 great guest rooms that Great Wolf has to offer. Rooms range in size from sleeping 4 to 13 guests! 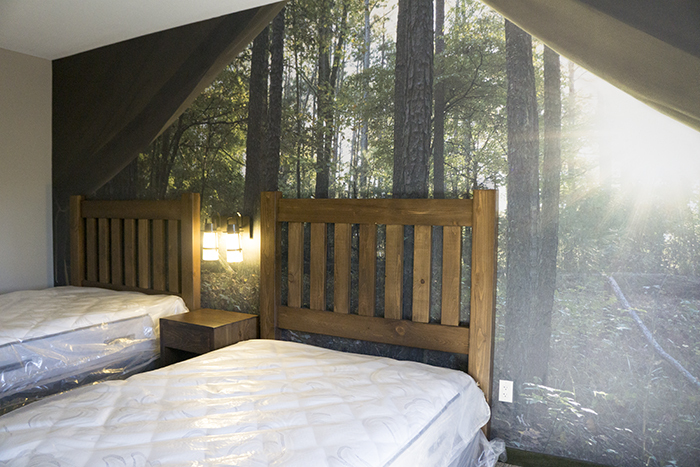 There are fun themed rooms that were designed with kids in mind that feature a wolf’s den or log cabin that have bunk beds and their own TV to watch. It gives you a little bit of privacy and the kids can keep having fun. In the Grizzly Bear Suite, there are multiple bedrooms, a living room area, and a kitchenette area for guests that have large families. The grandparents can come and stay! 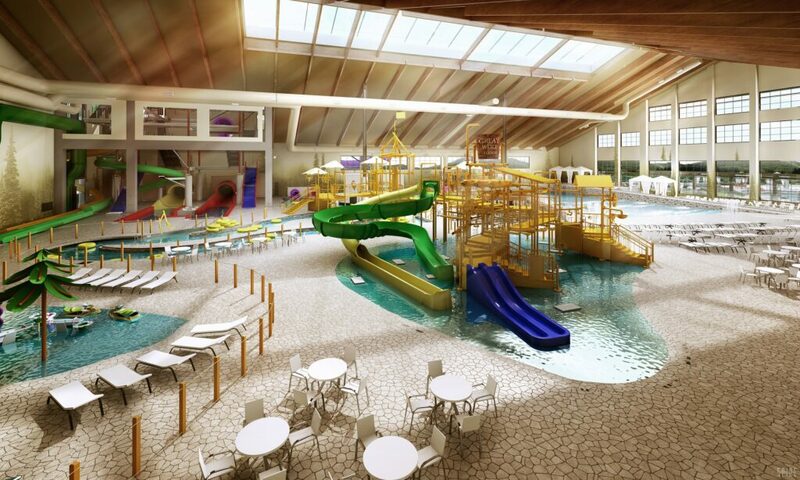 You can’t forget about the main highlight of a Great Wolf Lodge, its waterpark! This is a nearly 100,000 square foot indoor water park. With signature Great Wolf Lodge water rides and attractions including Fort Mackenzie, a multi-level interactive water fort treehouse with a massive tipping bucket, high thrill water slides, a relaxing lazy river, a huge wave pool, and several zero depth entry pools and kid water play areas, the new resort will feature water fun for everyone.